News Archives | Stovall Construction, Inc.
Retail design is a commercial and creative discipline that incorporates various aspects of expertise in the construction and design of retail spaces. Although retail design is a primary specialty of architecture, it also involves other elements such as ergonomics, graphic design, interior design, and decoration. Design build for retail requires planning and expertise to get the best results. Stovall Construction is experienced in providing retail construction services in Arlington, Texas. Retail construction services require skilled experts due to the demand that has been characterized by retail spaces. Design build for retail should be done in a manner that customers will enjoy hassle-free shopping since their main aim is to sell merchandise to consumers. Design build for retail should be specially tailored to the types of goods that will be sold in the space. For instance, a clothing store would need more space to fully display the items whereas a bookstore would need numerous large shelving units that can accommodate small goods. Design build for retail must seek to attract customers to the store. The storefront, especially for a retail chain, must act as a billboard and incorporate large display windows that will showcase what is being sold in the store. Stovall Construction has a vast wealth of experience in the construction industry spanning over 20 years. 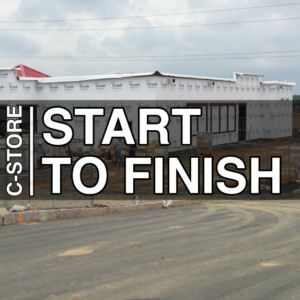 Stovall Construction assures you of quality work in retail construction services in Arlington, TX. 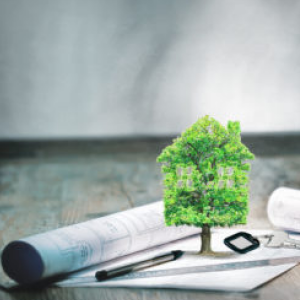 Permit and zoning regulations: building codes ensure that every construction project is carried out in tandem with the existing laws. They guarantee that structural and safety standards will be adhered to the letter. Similarly, zoning laws assist in maintaining order as various people compete for limited construction space. 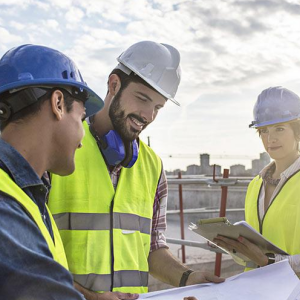 Ensure that your retail construction contractor is aware of the existing legal requirements before you give them the go-ahead to start construction. Authenticity: attempt to find out the period in which the company has been operational. Doing so will assure you that the firm is trustworthy and reliable. It prevents you from falling prey to scammers or briefcase companies. Work samples: the retail contractors must be in a position to showcase their previous work. Their past work will enable you to gauge their craftsmanship and reliability. The company should not shy away from referring you to store owners, contractors, and architects who they have partnered with previously. Timeframe: the company should be able to finish the retail design and construction within the stipulated deadline without compromising on quality. License: ensure that the company you choose is licensed to provide construction services in Arlington Texas. Such certifications are vital since they cover any emergencies or damages that may transpire in the course of development. It guarantees your safety both during and after the project is completed. 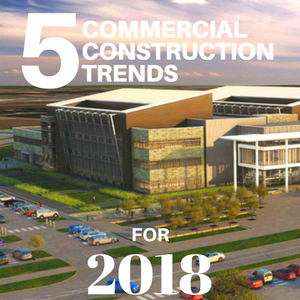 Stovall Construction Inc. should be your number one go to in case you need retail construction services in Arlington, Texas. Not only will you get quality work but also at an affordable price. There are some great construction companies in the Dallas, TX area and some that are not so great. That is why it can be hard to find the right general contractor for your construction project. Knowing what to look for makes it easier for you to find the best construction company in Dallas, Texas. Even though there are a lot of good construction companies, there are only a handful that you can trust. You should meet with contractors and discuss what you need. A good general contractor will ask you questions about your specific project. They will do their best to make sure that your needs are met. They answer any questions you have, give you their professional insight and talk about any concerns. Their goal should be to make sure that the project is done the way that you want it. How do you find reputable general contractors you can trust? The best way to find the best construction company in Dallas Texas is to ask for referrals. If clients are satisfied, then they will likely have a lot of great things to say about the contractor. You should ask the contractor to provide a list of references. You can narrow down your choices by interviewing candidates. You should interview three or four contractors before you make your final choice. Ask questions like: How many projects have you done in the past? What type of projects have you completed? How long have you worked with your subcontractors? What special needs do you see on my project? What is your pricing structure? What is your estimated timeline for completion? You should make sure that the general contractor in Dallas, TX is licensed and insured. All states require that contractors have workers compensation insurance, personal liability insurance and property damage insurance. You should also check to see with the Better Business Bureau to see if the company is accredited. You will also be able to see if any complaints have been filed against the company. You want to make sure that you choose a contractor who fits your budget. That is why you should ask them to provide you with a detailed estimate. They should be able to provide you with an estimate for the labor, materials and any other expenses. Make sure that everything is put in writing. Even though you want to consider your budget, it is important to note that the cheapest contractor is not always the best one. The price that is charged is often a reflection of the type of service that you will get.